With climate control and drive-up access, we have everything you need for a safe, convenient, and efficient storage experience! Come and visit one of our Lincoln, Beatrice and Palmyra facilities. 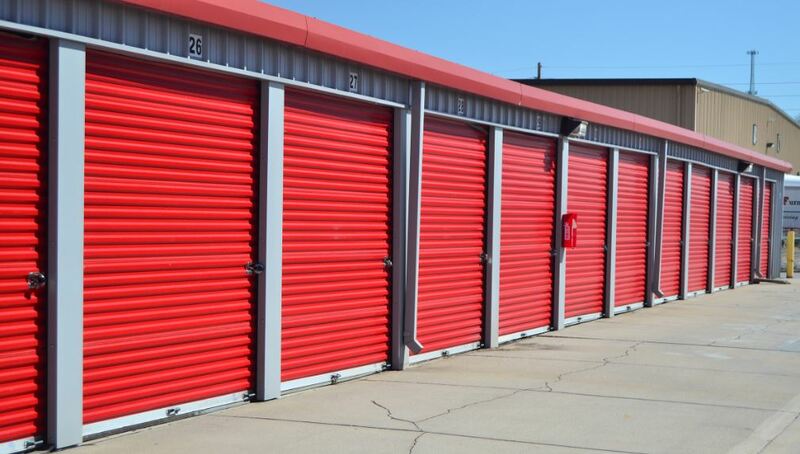 Between motor storage and climate controlled units, we'll be able to solve all of your storage solutions at prices that you can't find anywhere else. All of our facilities are easily accessible via major highways, so stop by or give us a call for more information or directions. Let's get you started! 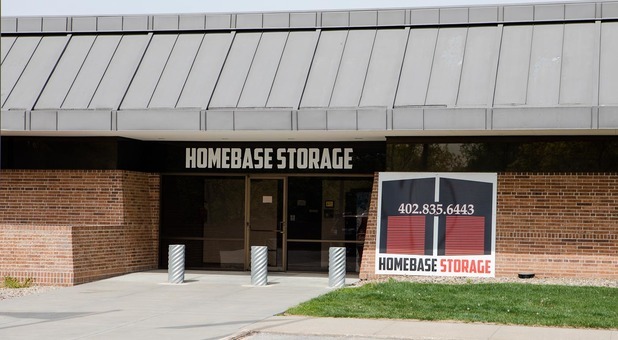 Homebase Storage is Lincoln, Nebraska’s #1 storage facility, offering a comprehensive approach to the process of packing and storing your belongings. 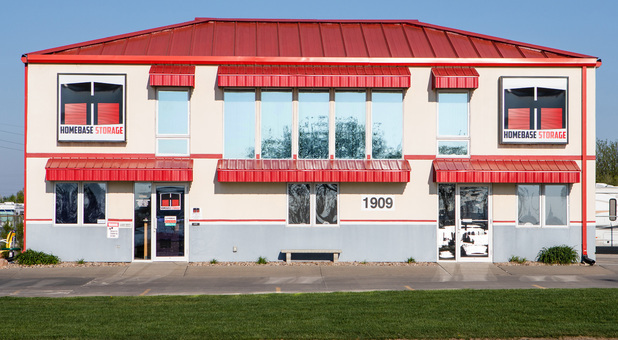 The convenience we provide is unsurpassed by any other facility in the Lincoln area. Come on down and find out just how we can help you get the space you need! Our renters have access to their units Sunday through Saturday between 6am to 10pm. We have perimeter fencing with coded gate access allows only those with a valid code to enter the property. 24-hour video surveillance keeps a watchful eye on your unit, even during non-business hours.